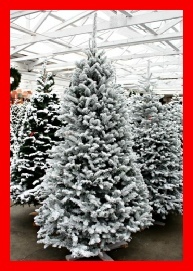 Our finest trees hand selected just for you Sacramento! Our trees are guaranteed fresh. All trees have been given a fresh base cut and are displayed in water stands. 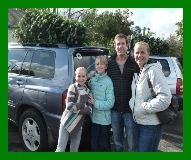 Let us help you load and tie your tree to your car. for the 2018 season. We are wishing you much joy this holiday season. See you next year.